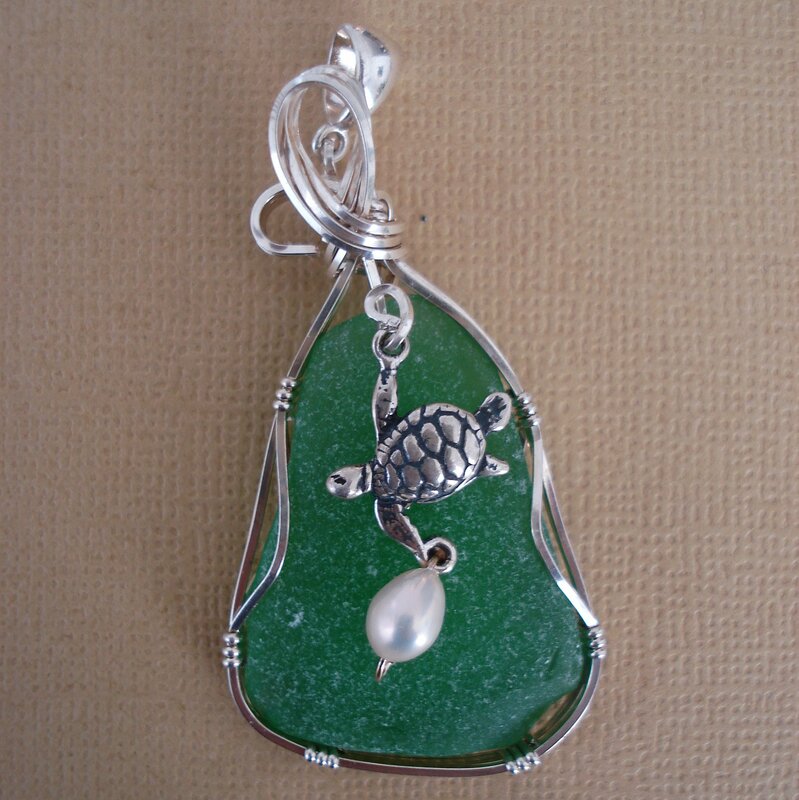 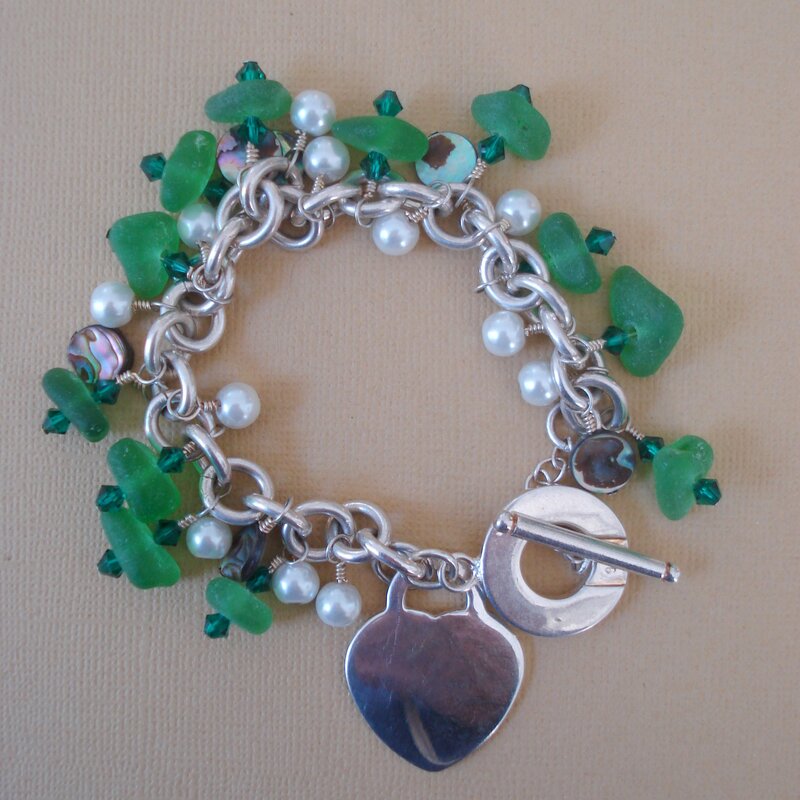 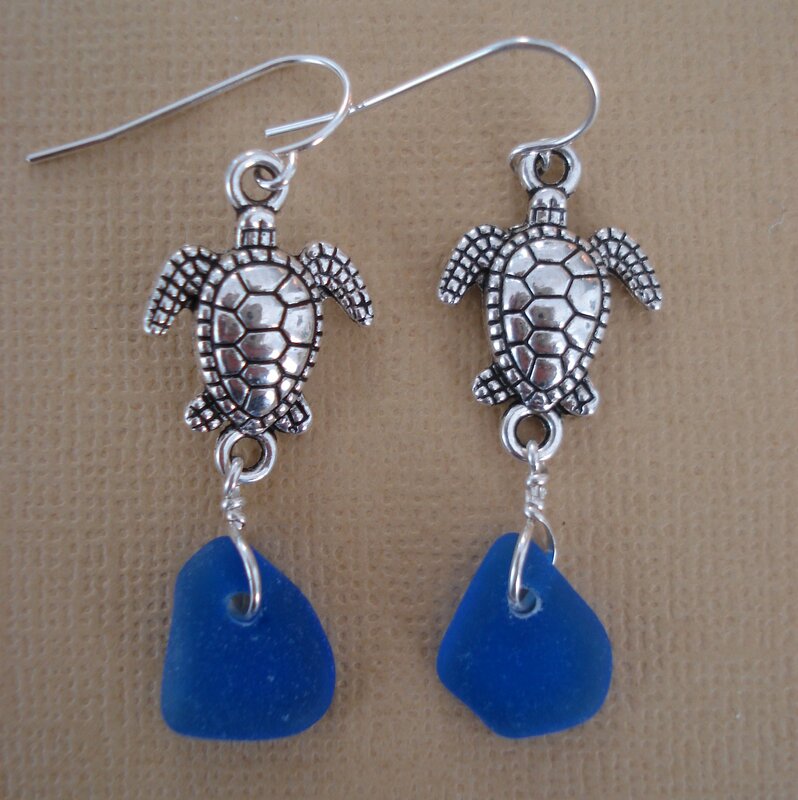 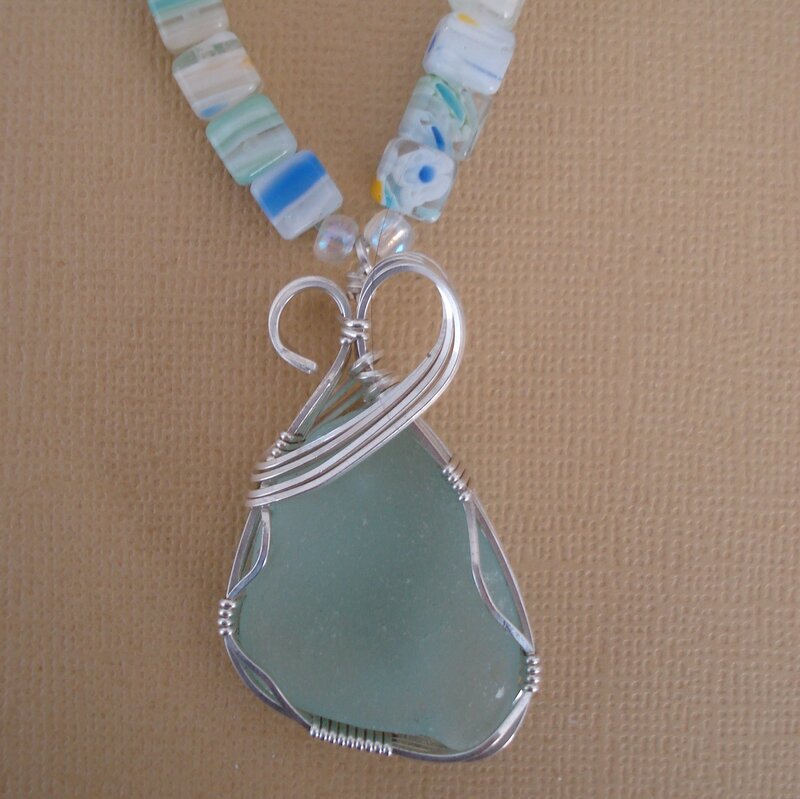 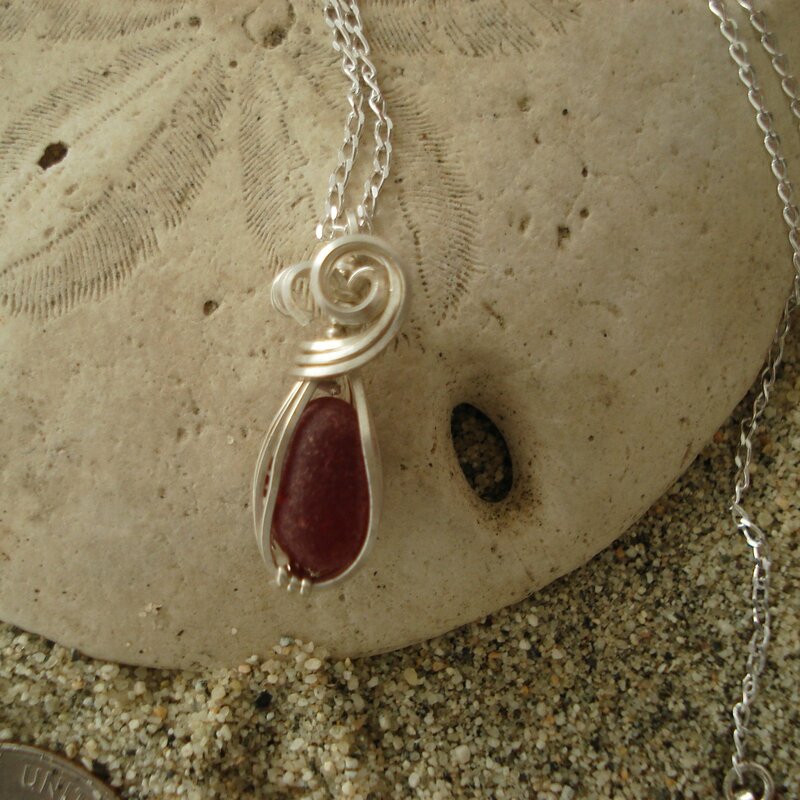 Welcome to Sisters Jewelry Designs, specializing in authentic surf-tumbled sea glass jewelry. 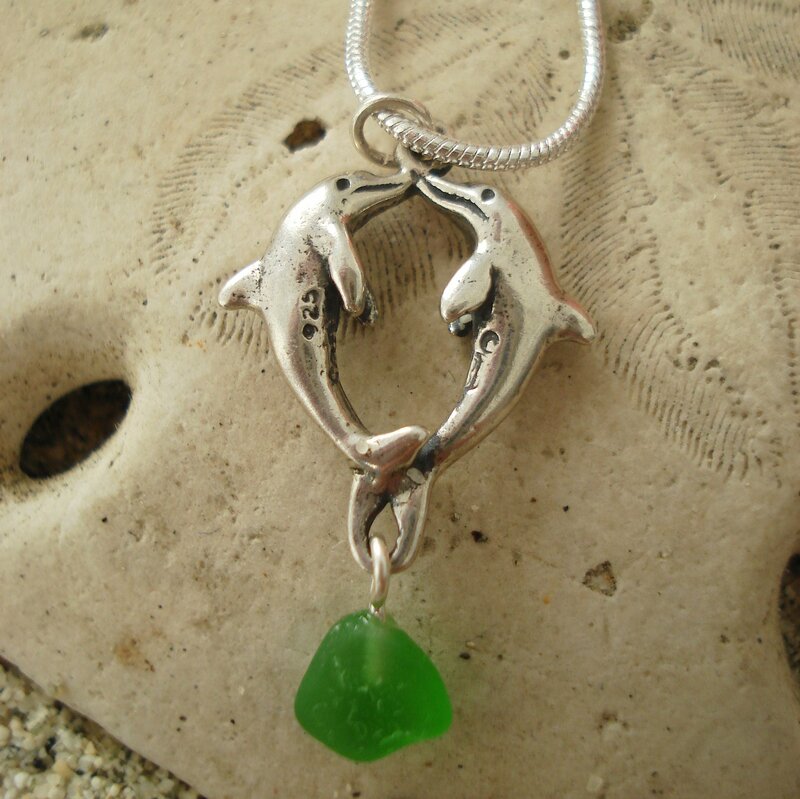 We are two sisters with a passion for sea glass – collecting it and using it to create sea glass jewelry. 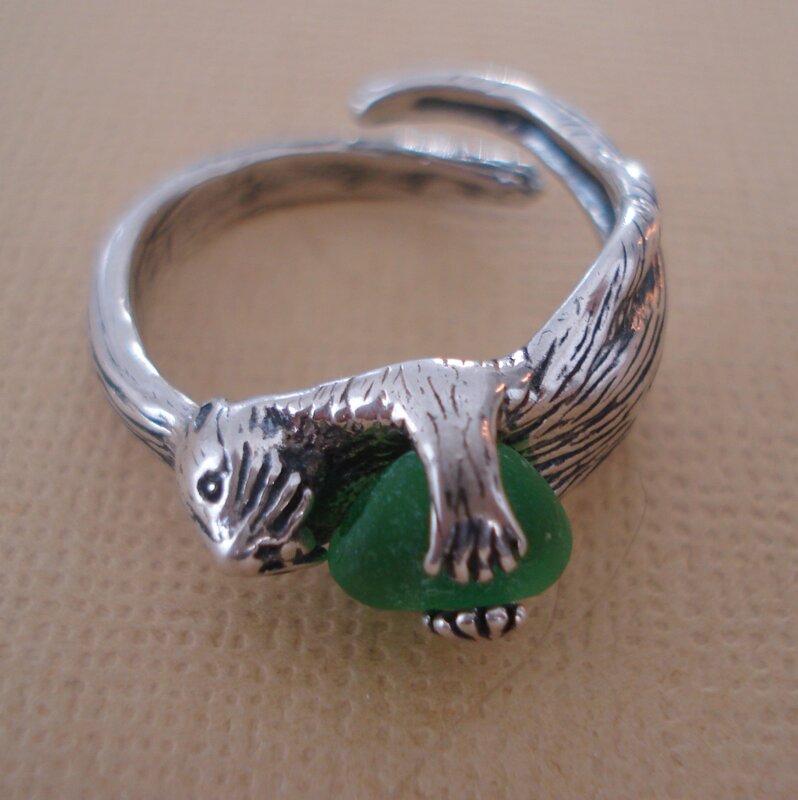 All of our jewelry pieces are hand-made using the finest sterling silver and other quality materials. 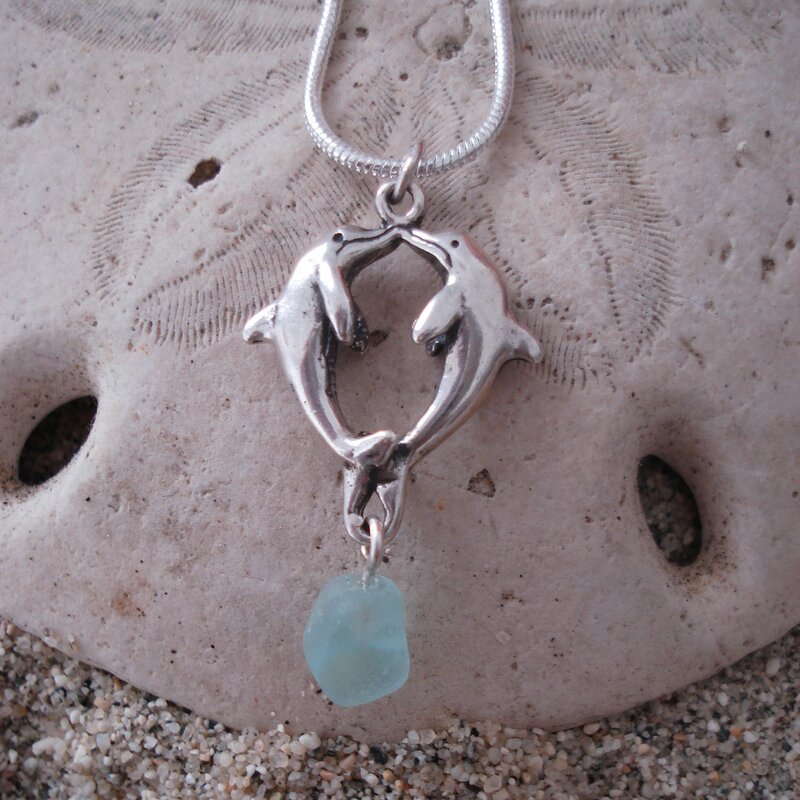 We spend many happy hours walking the beaches collecting the sea glass used in our creations.